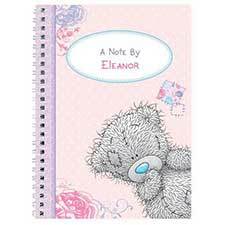 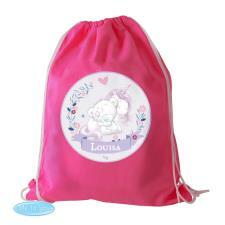 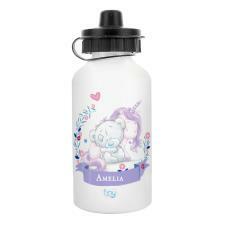 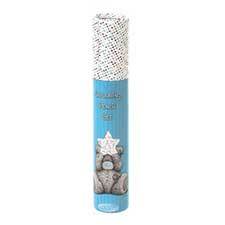 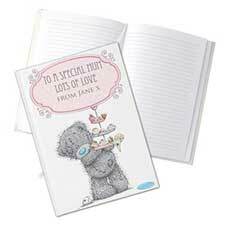 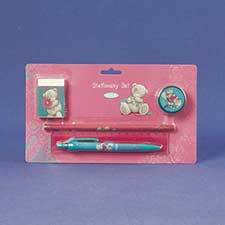 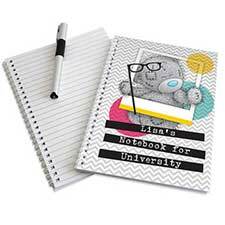 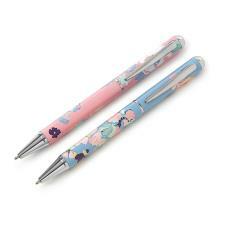 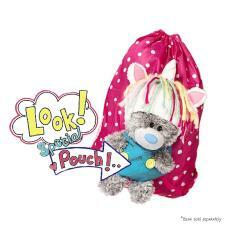 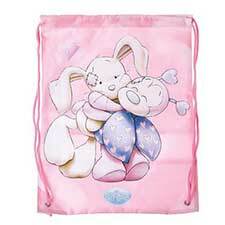 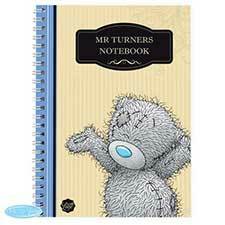 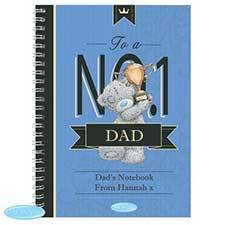 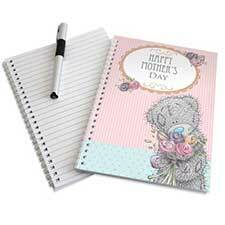 Back to School Gifts & Accessories : Me to You Bears Online Store. 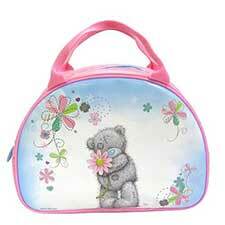 Bags, Purses, Notebook, Binders Pencils and a whole lot more to get you back into School at the start of term. 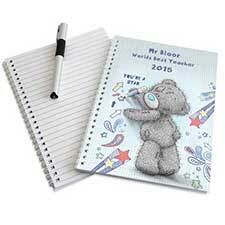 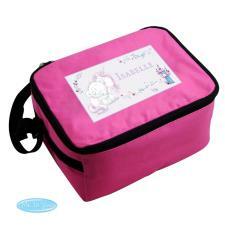 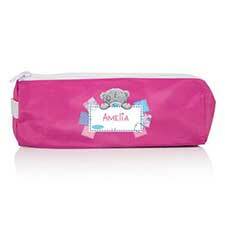 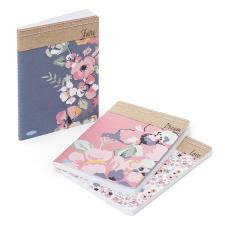 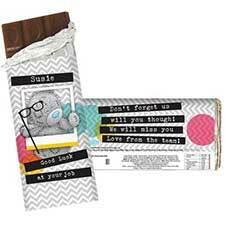 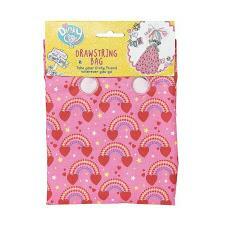 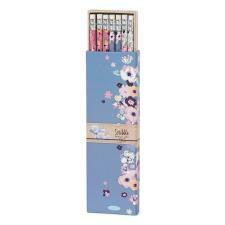 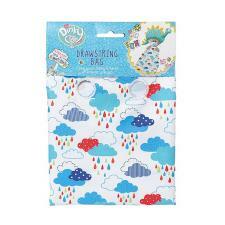 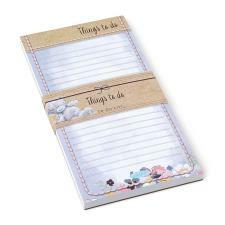 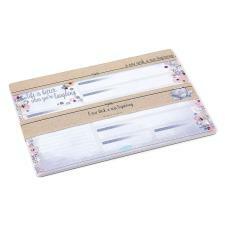 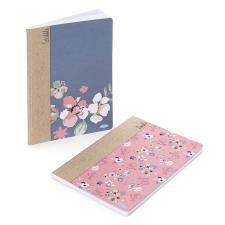 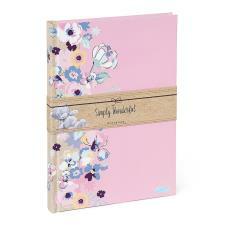 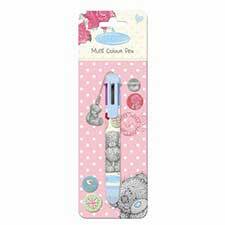 Me to You has a great of range of school essentials to guarantee everyone will want to sit next to you.